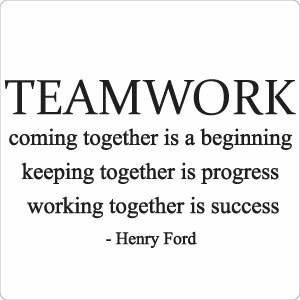 There’s No ‘I’ In Teamwork… Or Is There? « How Do You Measure 525600 Minutes? 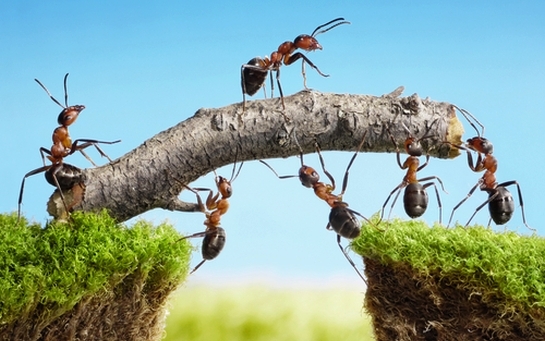 Home » education » There’s No ‘I’ In Teamwork… Or Is There? By jlinamen1229 in education, high school theatre, Lifestyle, Personal Growth, school, Uncategorized on October 25, 2012 .